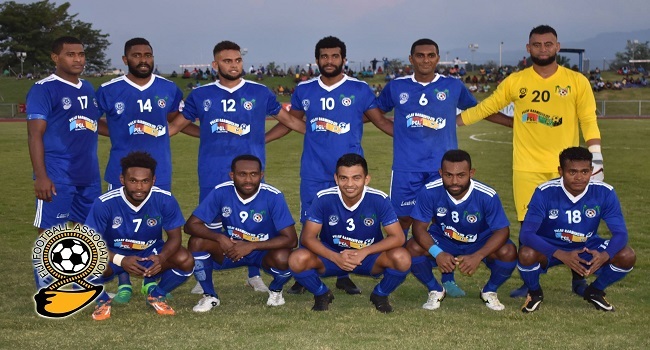 The Lautoka football side needs to beat Ba by two clear goals to win the Pillay Garment Champion vs Champion series at Churchill Park in Lautoka today. The Blues lost to Ba 1-nil in the first match. Ba will be eyeing its 20th title whereas Lautoka will target to win only their third CVC title. Lautoka takes on Ba at 3pm today and you can catch the commentary of the match on Radio Fiji TWO.